In our effort to ensure more women have the opportunity to join and flourish in the wine industry, Women Behind the Wine will fund scholarships for college students and awards to further the careers of women already working in related fields. We thank you for the purchase of participating wines. You make these scholarships possible. 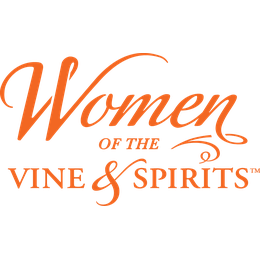 We’ve partnered with Women of the Vine & Spirits on the administration of our grants through their Women of the Vine & Spirits Foundation. The Elizabeth J. Smyth Memorial Scholarship for students seeking a college degree in a field related to a career in wine, including the wine business. “Fuel Your Dreams” Awards are grants supporting a range of opportunities for education, leadership, and professional development.